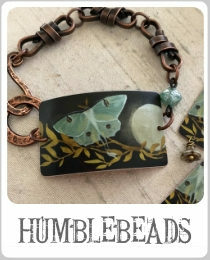 I am starting off my book review today with 2 pictures; one of the book cover and one of the edges of its pages. 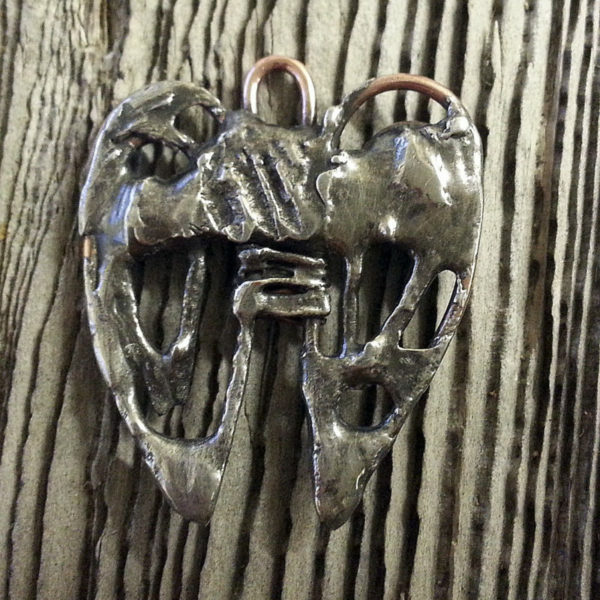 I hope they give you an idea of its unique presentation. 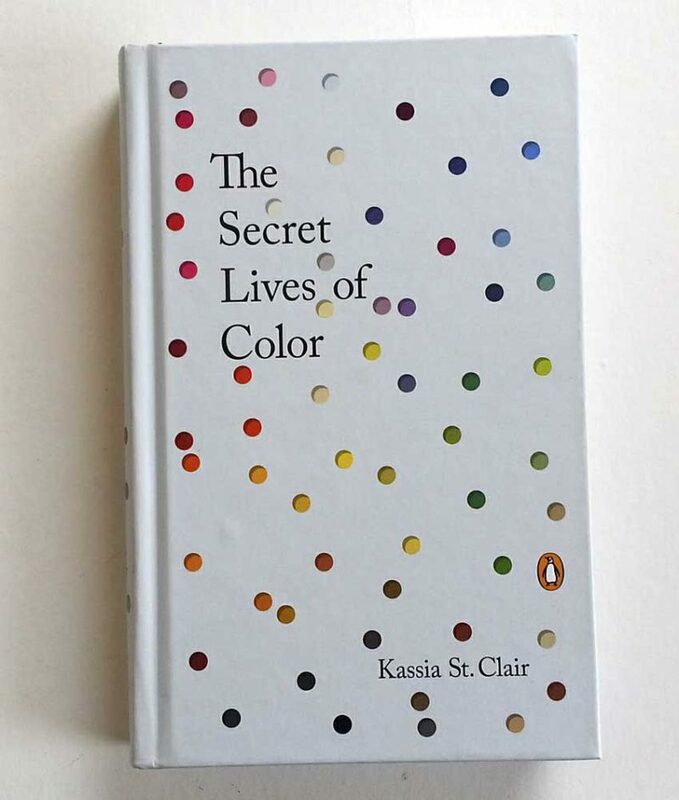 To be specific, The Secret Lives of Color, by Kassia St. Clair is 320 pages long, was published originally in 2016 in the UK; and by Penguin Books in the US in 2017; it gives detailed histories and interesting anecdotes about 75 different colors. 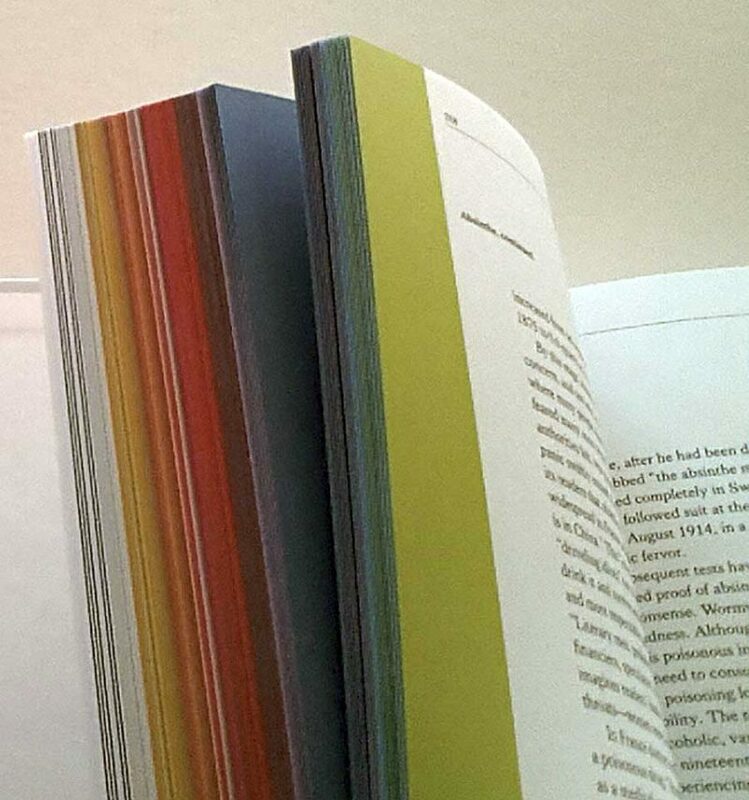 Each color the author writes about is on pages edged in the color she is describing. When you read this book, you are in for a visual and informational treat. 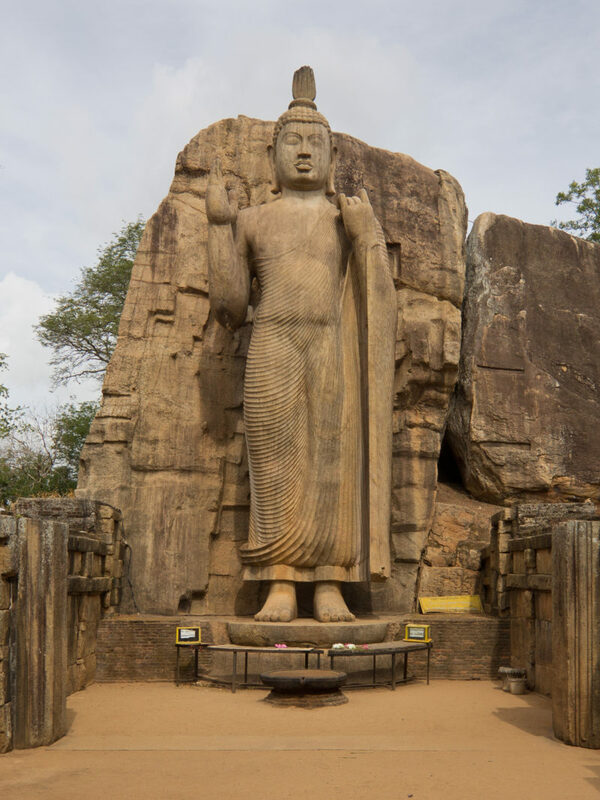 As an example, I learned about the Giant Bamiyan Buddhas( since destroyed) when I looked up the color Ultramarine. Apparently one of these statues was painted in carmine and the other with ultramarine. The author goes on to tell how the pigment ultramarine was made from the blues in lapis Lazuli. It is a fascinating story. One of the Giant Bamiyan Buddhas Afghanistan circa 530 A.D.
On a more personal level, I have used this book to look up colors I am using, and at times, to find out a name for a color. 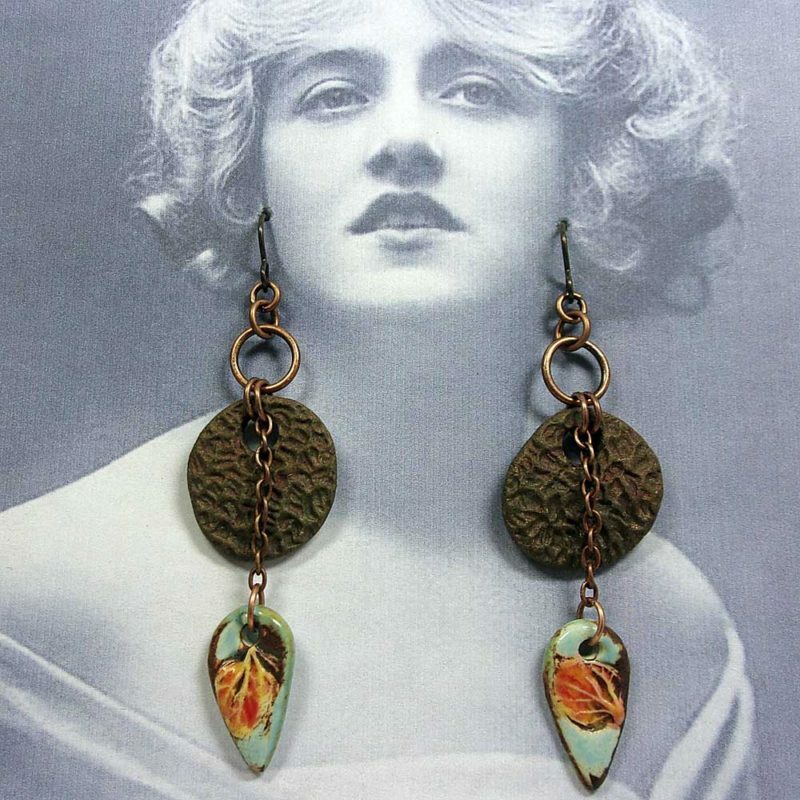 For example,I looked up the some of the oranges I used in glazing the leaves in the drops on these wonderful earrings BHClaysmith made with two of my ceramic charms that she won last month from my blog post HERE. 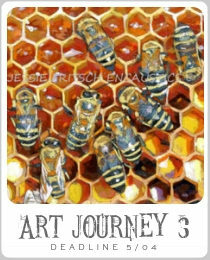 I was surprised to find that Chrome Yellow matched one of the shades of the red oranges and yellows I had used. The story St. Clair tells about this color involves Van Gogh ( he used it for his sunflowers and more) and how the color was derived from a mineral called crocoite which scientist eventually extracted an element they called chromium and made it into a pigment that continues to be used today. If you enjoy stories like this you will find this book lots of fun to read. It is great to just pick it up, choose a color and then find out more about it. I purchased my copy which is a hardback from Amazon is also available from Barnes and Noble and other brick and mortar book stores.